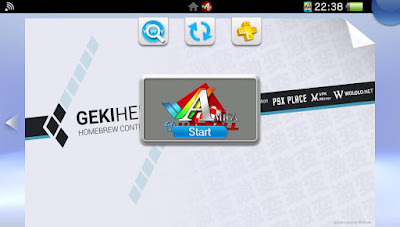 Today developer rsn8887 has released a new version of Uae4All2 Vita mod v1.56 for the Playstation Vita. Check out the release notes, changelog and the download link provided below. Added support for Bluetooth keyboard and mouse. Vita does not associate with all Bluetooth keyboard / mouse combos. Normally, if the keyboard works to highlight bubbles with the cursor keys, it should also work in UAE4All. Mouse + keyboard tested working with "Jelly Comb Mini Bluetooth Keyboard with Mouse Touchpad, ASIN: B06Y56BBYP." The Amiga keys are associated with the Windows (GUI) and Page up / down keys.